At THE ORCHID, we are more than just your average florist! 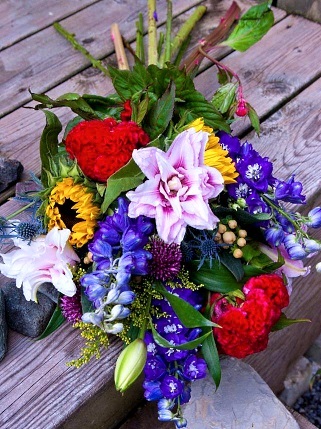 We specialize in high-style floral designs! Winner of Newfoundland-Labrador Floral Design Competition! THE ORCHID is a professional local florist that has been proudly serving Corner Brook, Newfoundland and surrounding areas for over 20 years. We have qualified professional floral designers that are ready to assist you when you need flowers delivered locally or anywhere in the world. For your convenience, we also offer daily delivery service to local hospitals and funeral homes. Whatever the occasion, let us create a beautiful, eye-catching fresh or silk floral arrangement that’s customized just for you! 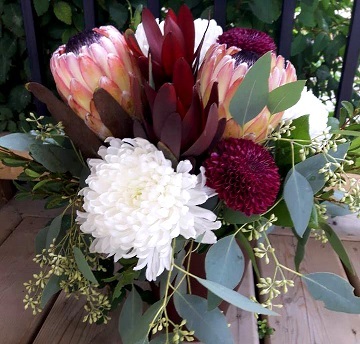 We offer traditional and contemporary floral design styles that are appropriate for birthdays, anniversaries, get well, new baby, sympathy, holidays or just because. Whether your wedding or party is formal or casual… A small gathering or the social event of the year… we can help you plan an event that’s a "blooming" success! Call us in advance at 709-639-3003 or 1-888-864-7496 to schedule your consultation. Browse our wonderful green plants, blooming plants and dish gardens for a gift that adds life to any room or office. One of our gift baskets of gourmet goodies would make a thoughtful and tasty choice anytime of year. We also offer gifts for any age or occasion, including plush stuffed animals, silk arrangements and more! 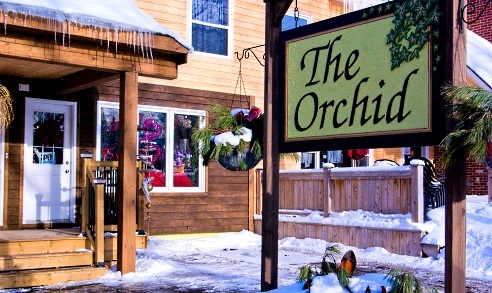 Thank you for visiting our website for flowers delivered fresh from your local Corner Brook, NL flower shop, The Orchid!